Exclusive location and only a 5 minute drive to Havelock North village. 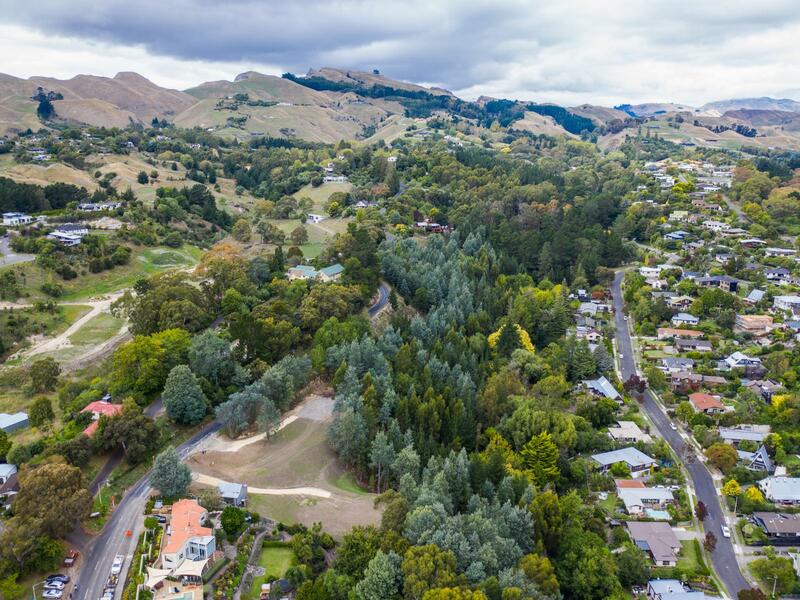 Set in the foothills of the iconic Sleeping Giant (Te Mata Peak) and handy to the walking and mountain bike tracks it has to offer. 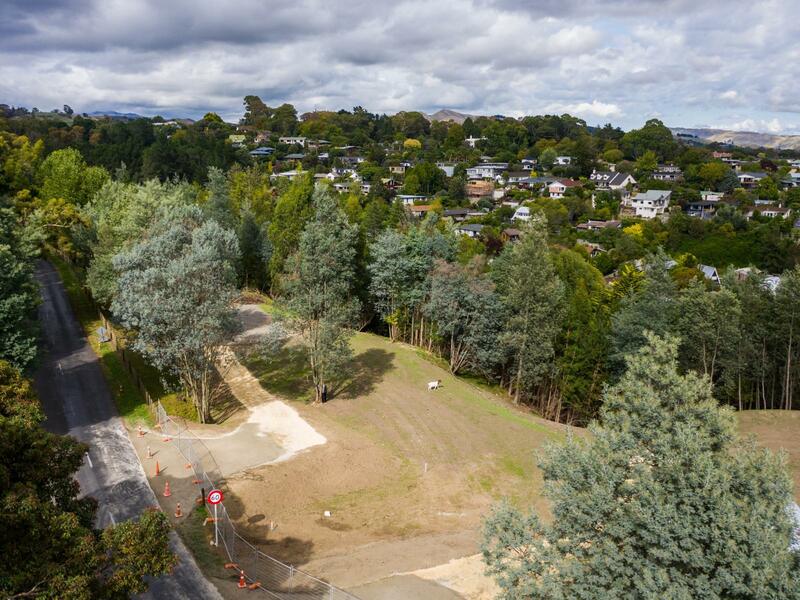 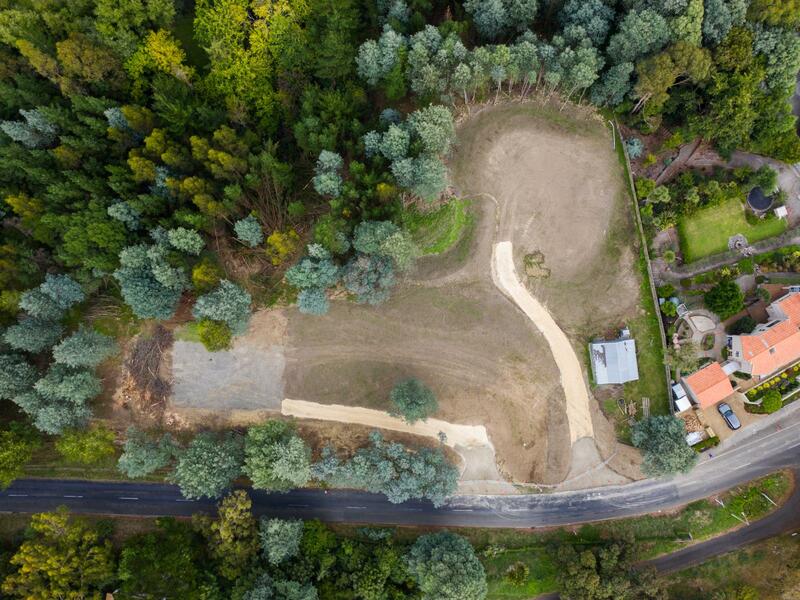 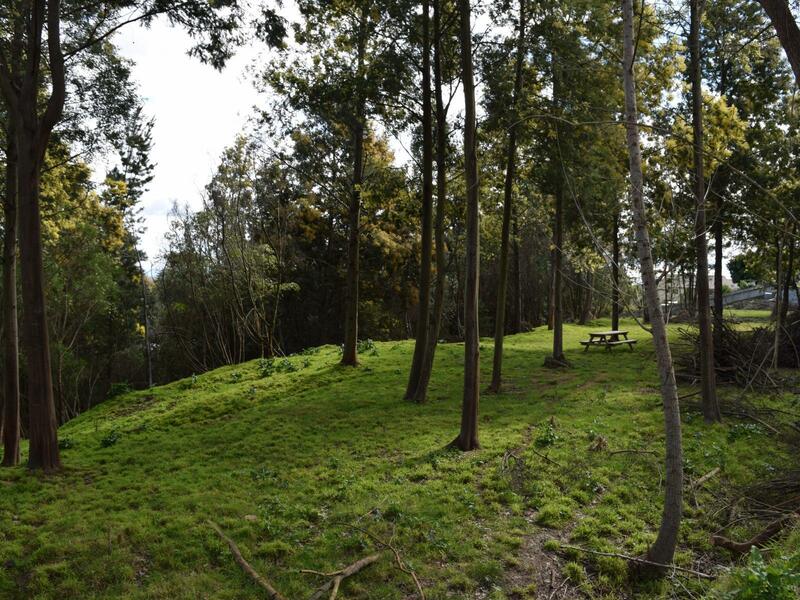 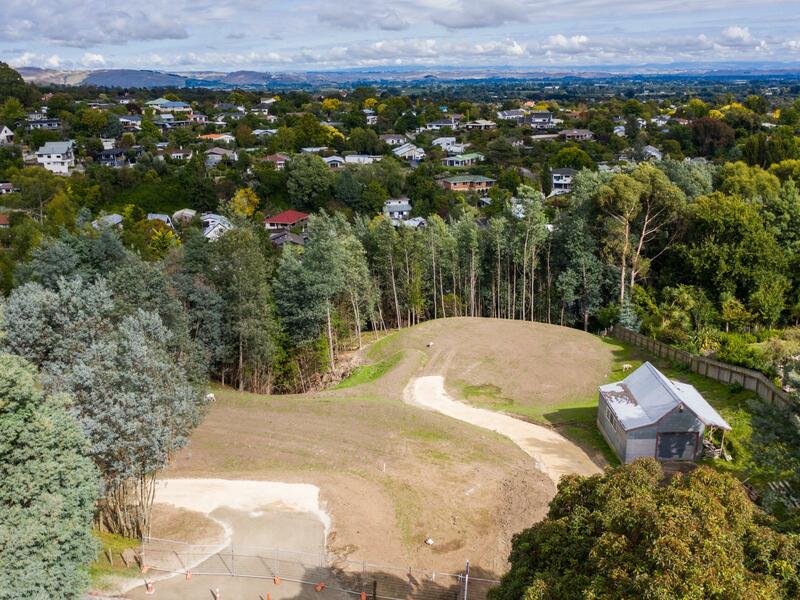 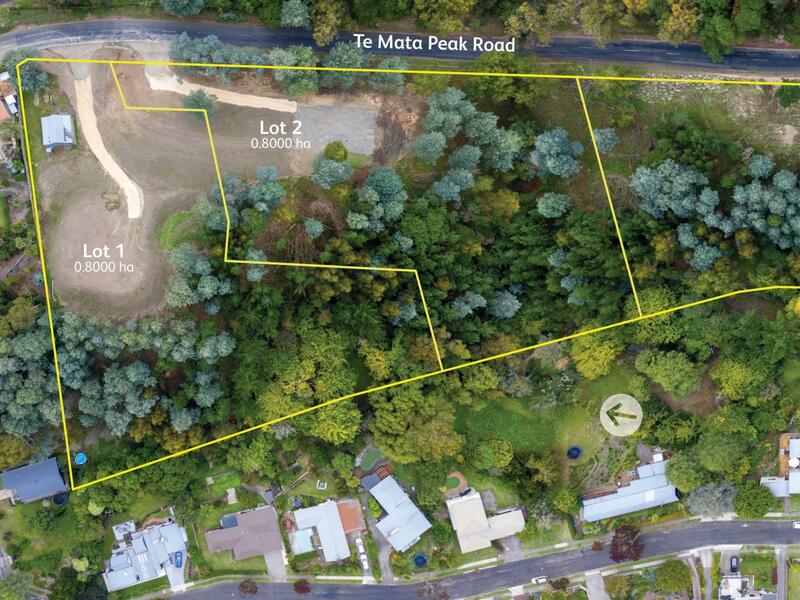 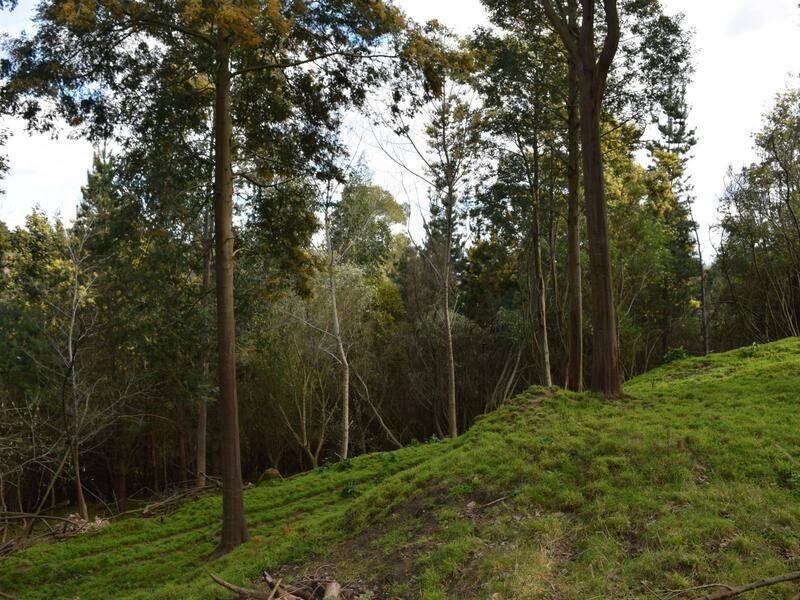 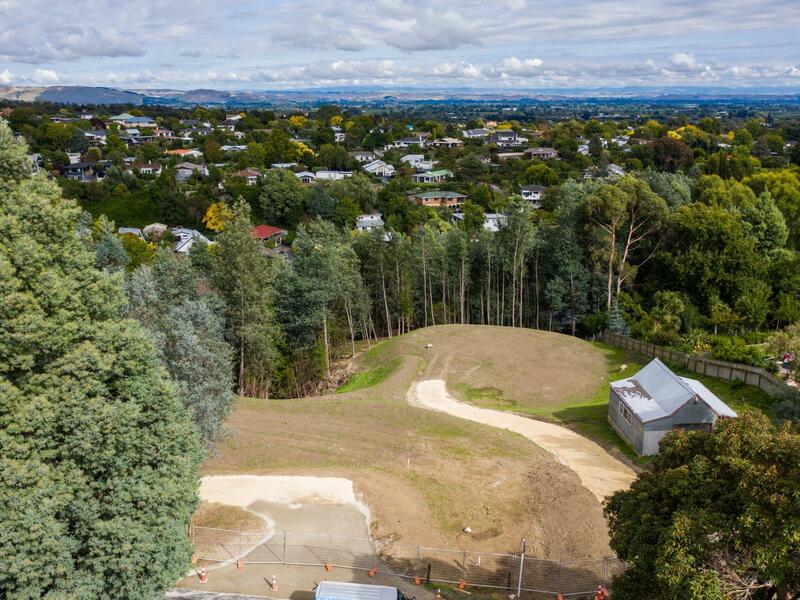 Two 8000m2 (approx) sites set in an elevated woodland above the Tauroa valley, with level building platforms and services provided to the boundaries. 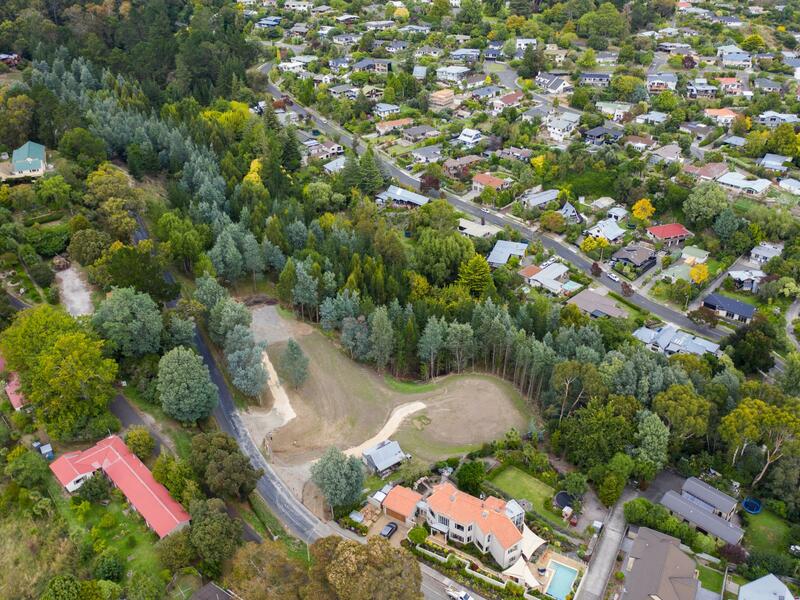 All levels of schooling are but a few minutes drive away. 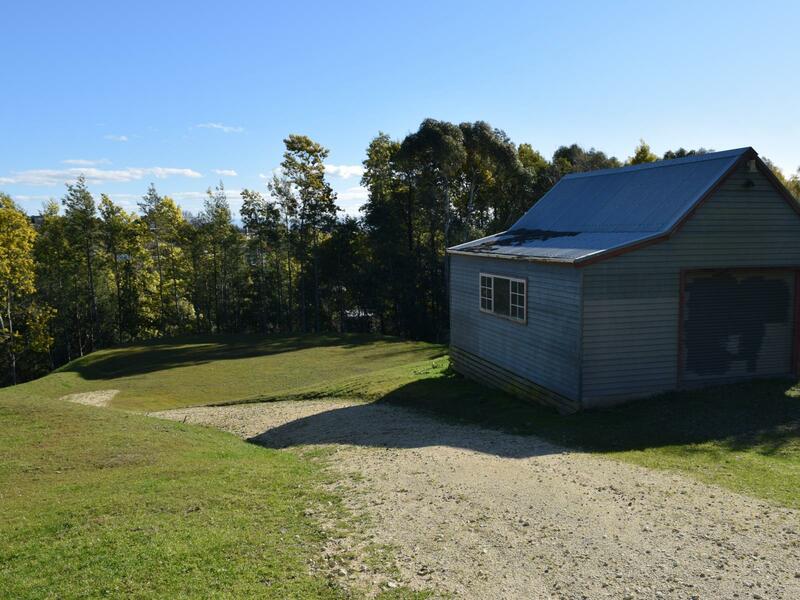 This is a very rare offering, so close to the village, in a sought after location, sheltered with a westerly outlook over the plains to the ranges. 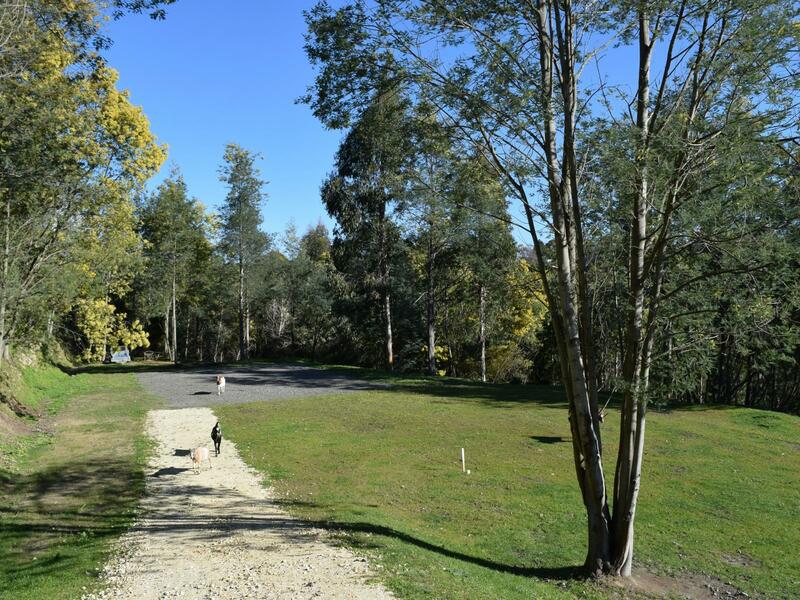 Have the best of a country lifestyle, without the travelling time!